THE CHRISTMAS BOX is a warm and touching tribute to the humble men and women veterans of World War II. They were our Greatest Generation who gave us the Freedoms we enjoy today. 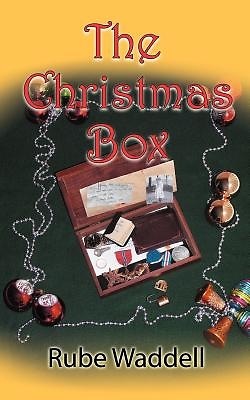 The opening of The Christmas Box allows many unknowns of the past to unfold revealing an altruistic, selfless life of a man who was never quite appreciated. The secrets held within The Box were truly an unexpected Christmas Gift. This book has an uplifting message and will touch your very soul.